What a great Wednesday! Yesterday, I spoke before the Scrapbasket Quilt Guild and it was fun, fun, fun! There were a lot of familiar faces in the audience (members who also belong to QGI) and that was a wonderful surprise. The Scrapbaskets were so kind and generous! I had such an awesome time. Aren’t quilter’s the best? Special thanks to Carol, Pam, and Debbie who take such good care of me. I presented a trunk show of quilts from my book, Idiot's Guide: Quilting and they were warmly received I’m happy to say! I also showed three new quilts: Stepping Stones, Stepping Stones alternate, and Brickyard. Two of the these quilts weren’t even bound yet because they had just come from the quilter. But I simply couldn’t resist sharing my new beauties! Stepping Stones alternate - just needs binding! Brickyard - just needs binding! 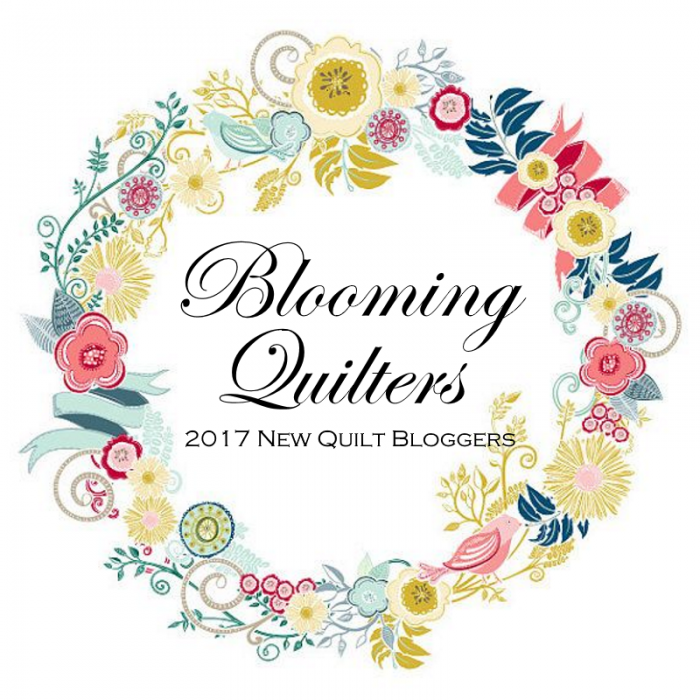 I really love visiting quilt guilds and meeting new people. Most of all, I enjoy Show and Tell, and theirs was especially fun. Thank you, Scrapbasket Quilters, for inviting me to your party! It’s snowing here today and because it’s Wednesday, I’m focusing on making some progress on my WIPs. I think I’ll cut out the binding for Stepping Stones alternate (I've decided to bind it in green) and sew it on so I can finish the binding tonight. Hopefully, I'll have a finish for Friday! Next, I think I’ll cut out the pieces for Stepping Stones Mini Rainbow. Here’s the fabric, all picked out! I'll be working on this one all week, but especially on Friday with my Internet peeps. If you want to join us, check out Friday Night Sew-In. What are you working on today? Is it snowing where you are?